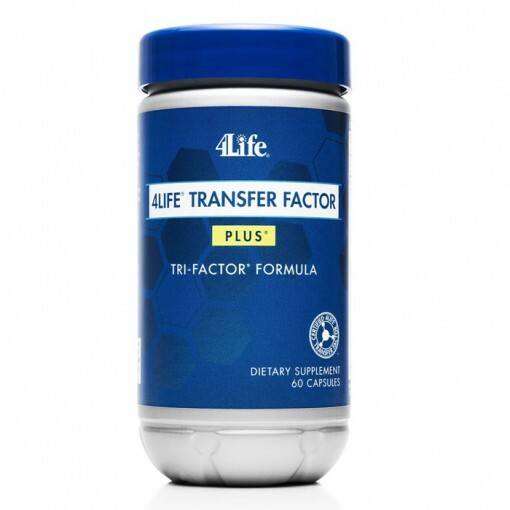 4Life Transfer Factor Plus Tri-Factor Formula provides 4Life’s highest level of immune system support, having been shown to boost Natural Killer (NK) cell activation up to 437%. 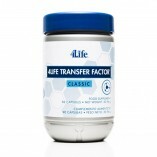 Representing the most advanced discoveries in Transferceutical® Science, it combines the power of Tri-Factor Formula (UtraFactor XF™, OvoFactor™, and NanoFactor® extract) with a proprietary Cordyvant™ blend to support healthy immunomodulation and provide a host of other phytonutrient benefits. The messenger molecules found in 4Life Transfer Factor Plus Tri-Factor Formula help educate immune cells and support the immune system’s ability to more effectively recognize, respond to, and remember potential health threats. 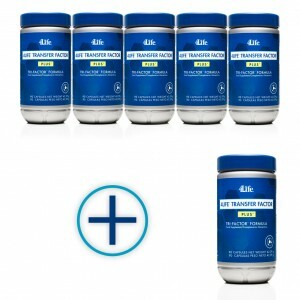 This complete formula promotes immune system function to help maintain optimal health, energy, and everyday quality of life. 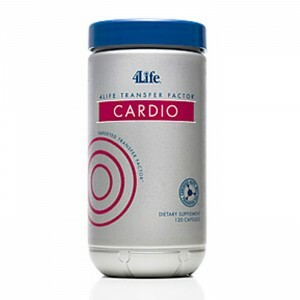 Supports healthy immune system function that, in turn, promotes healthy energy levels and the healthy function of all other systems throughout the body. 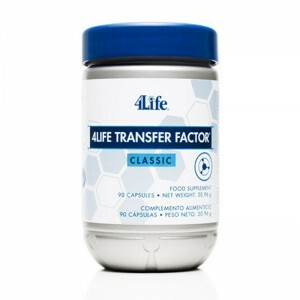 Contains 4Life Transfer Factor peptides that help educate immune cells and promote the immune system’s ability to more effectively recognize, respond to, and remember potential health threats. 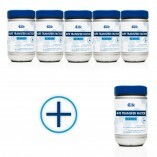 Includes Cordyvant, a proprietary blend of ingredients that includes maitake mushrooms, shiitake mushrooms, cordyceps, IP-6 (inositol hexaphosphate), olive leaf extract, and other phytonutrient-rich active ingredients to further help nourish healthy, innate (natural) immune system modulation. Directions: Take two capsules daily with 240 ml of fluid. This top seller includes cow colostrum and egg yolk along with a boost of our proprietary Cordyvant™ blend. 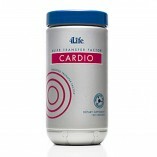 This product supports the body with cow colostrum and egg yolk. 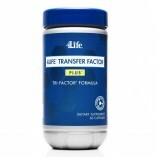 Transfer Factor Plus takes it further with a host of ingredients to support your body’s wellness and vitality. Includes Cordyvant™, a proprietary blend of ingredients such as maitake mushrooms, shiitake mushrooms, cordyceps, and beta-glucan. 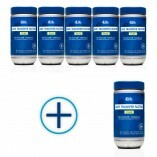 Ingredients: Zinc (Monomethionine), Bovine Colostrum (19%), Egg Yolk (8%), Cordyvant Proprietary Polysaccharide Complex [IP-6 (Inositol Hexaphosphate) (27%), Soy Bean Extract (Glycine max) (22%), Cordyceps sinensis (6%), Beta Glucan (from Baker’s Yeast) (5%), Oat Beta Glucan (1%), Agaricus blazeii Extract (3%), Aloe Vera Powder Extract (3%), Olive Leaf (Olea europaea) (3%), Maitake (Grifola frondosa) (1%), Shiitake Mushroom (Lentinula edodes) (1%)] Lemon Peel Powder, Stabilizer: Gelatin of Vegetable Origin, Water. Contains egg yolk and minerals.